arrange for the president to spend quality time, in close quarters, with armed citizens who are ex-convicts. 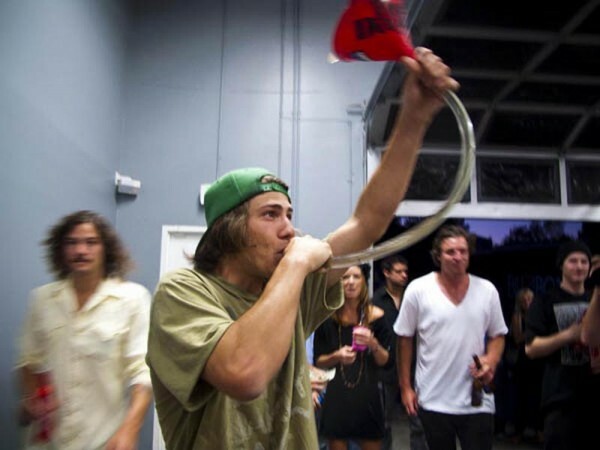 Those not selected for Secret Service who display working knowledge of beer bongs as well as beer-can shotgunning ability will be transitioned into the Transportation Security Administration’s training program. However, those who can execute a financial transaction with a ho in a foreign language will be given the option to go to the Immigration and Customs Enforcement agency. Considering that TSA screeners have gone so far as to overlook AK-47 clips in a man’s luggage, the men of Sigma Chi will probably be an upgrade. This entry was posted in Politics & Current Events and tagged Homeland Security, Secret Service, Sigma Chi. Bookmark the permalink.